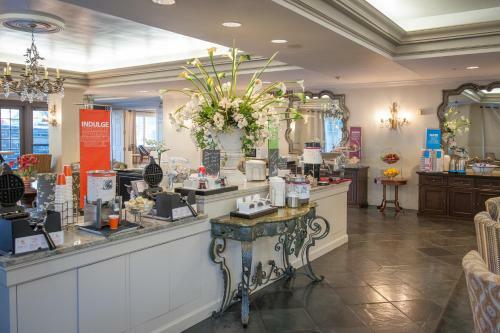 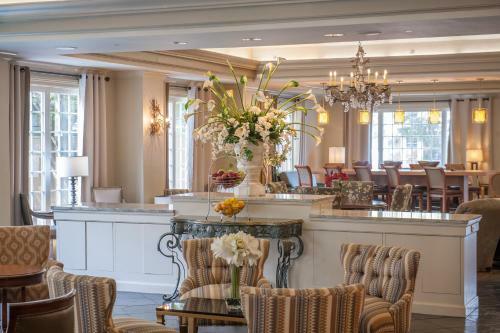 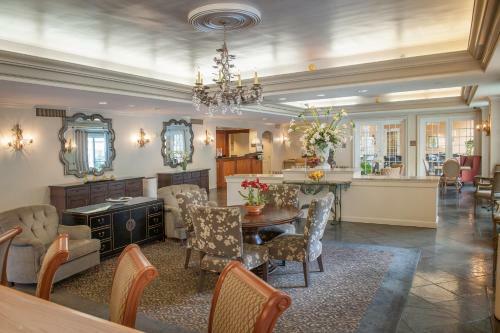 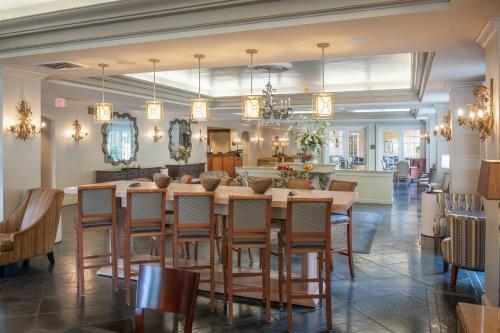 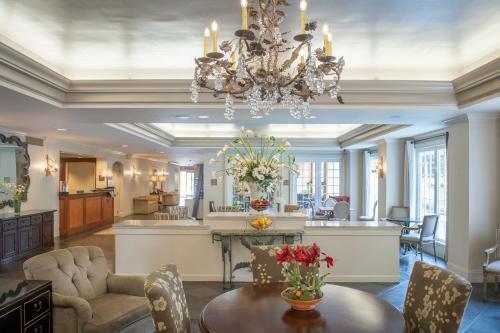 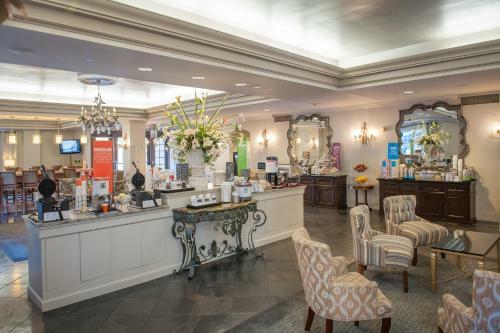 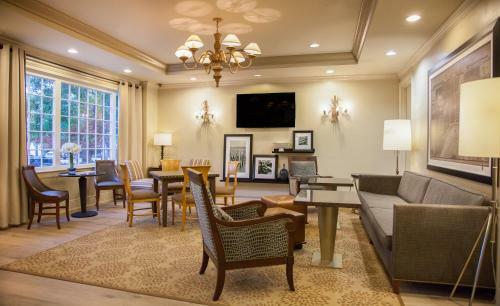 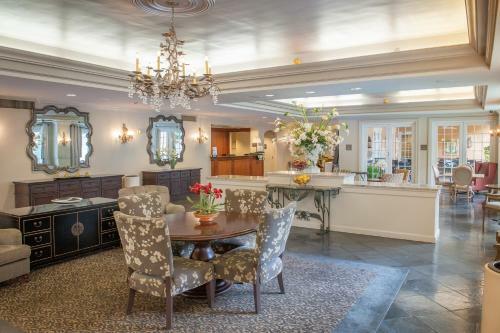 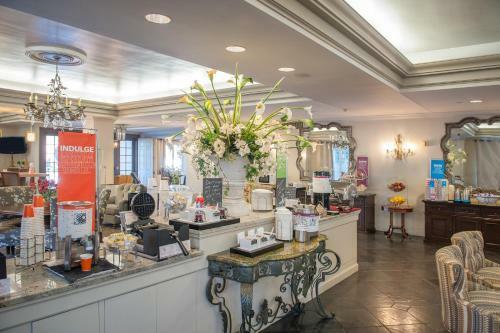 Nestled among the historic homes and beautiful gardens of the New Orleans Garden District, this comfortable hotel offers many thoughtful amenities and easy access to all the city's main sites. 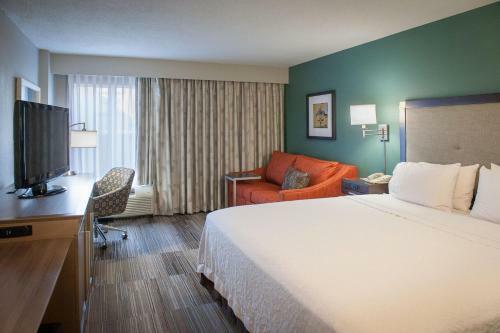 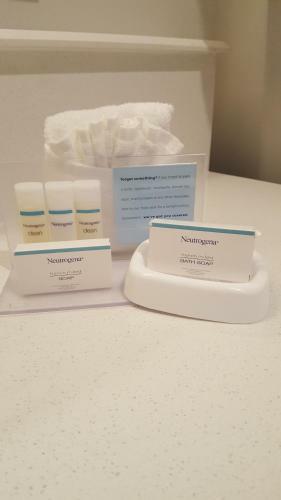 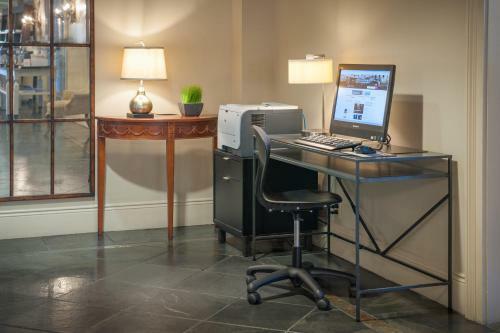 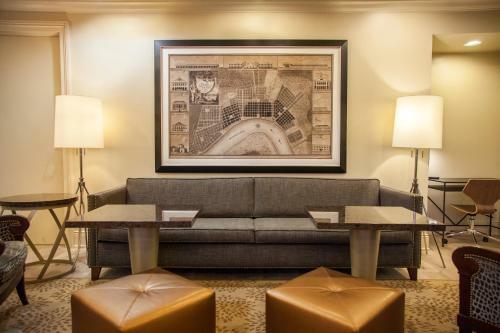 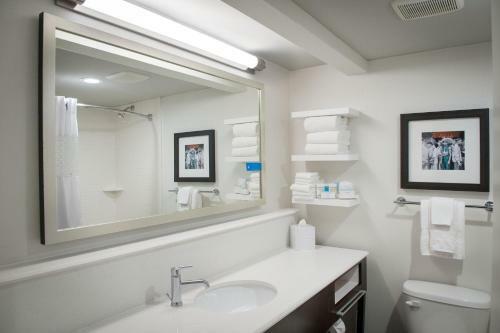 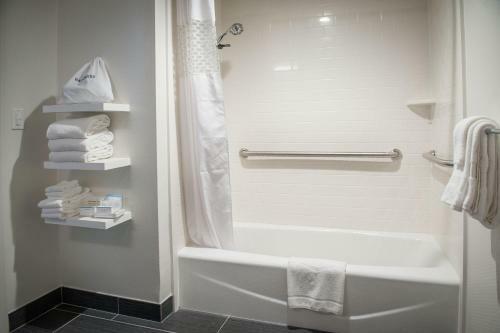 Located along the historic St. Charles cable car line, the Hampton Inn New Orleans/St. 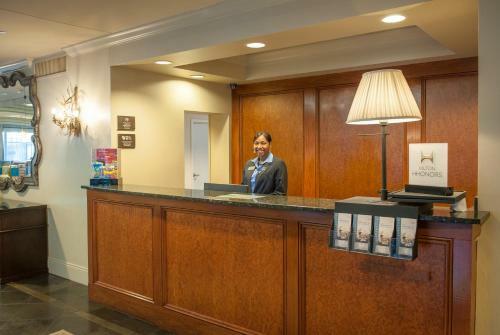 Charles Ave provides instant access to major attractions. 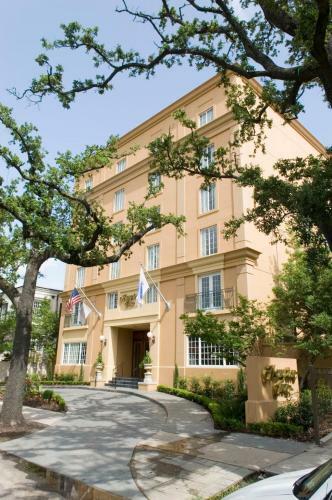 The legendary French Quarter, the antique shops of Magazine Street and world-famous restaurants are only minutes away. 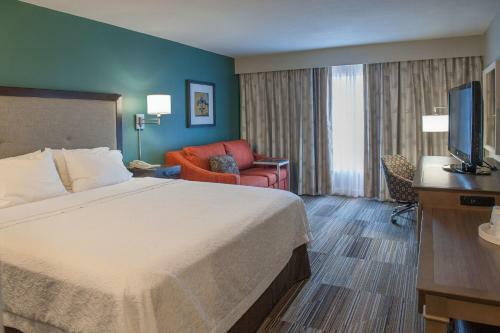 After a restful night of sleep on the St. Charles Avenue Hampton Inn's signature Cloud Nine beds, guests can enjoy a free hot breakfast or relax by the courtyard swimming pool. 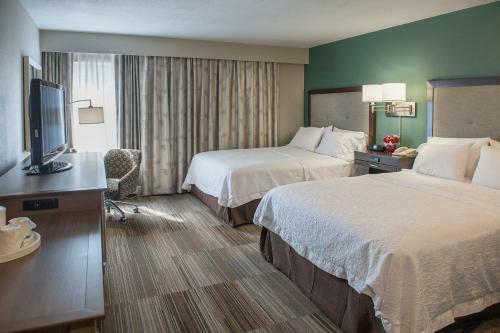 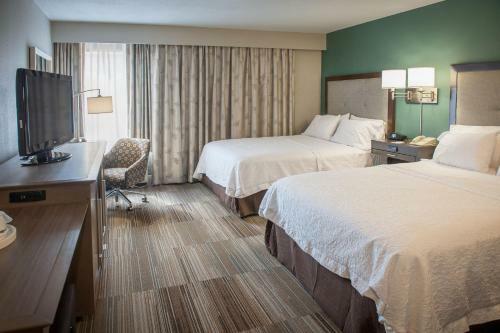 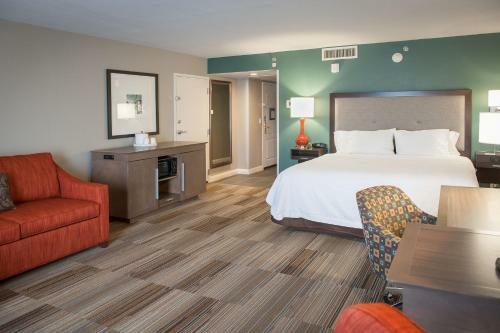 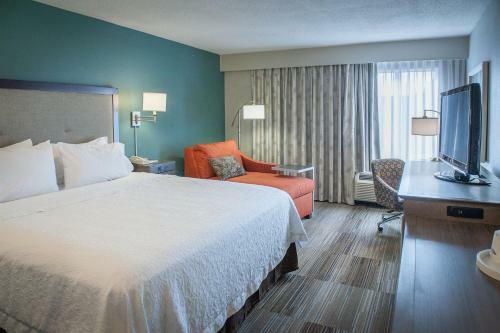 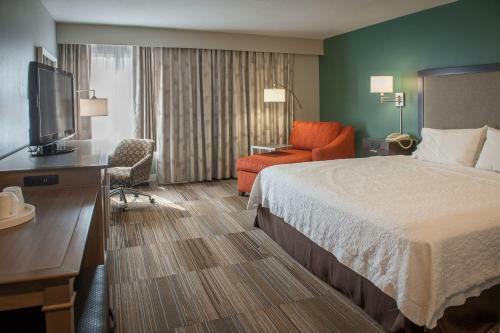 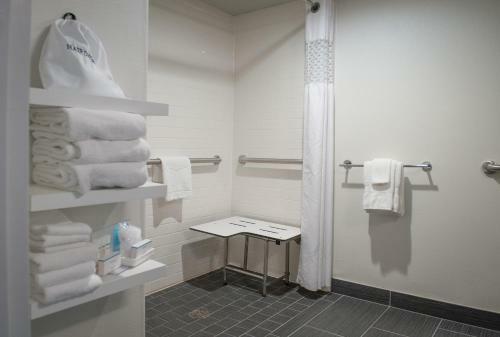 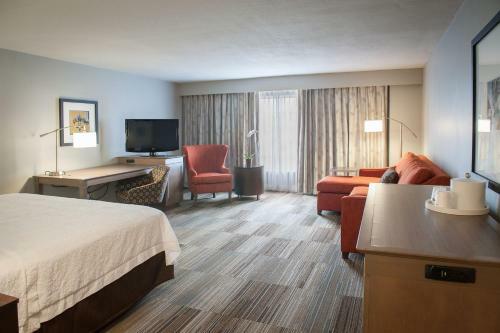 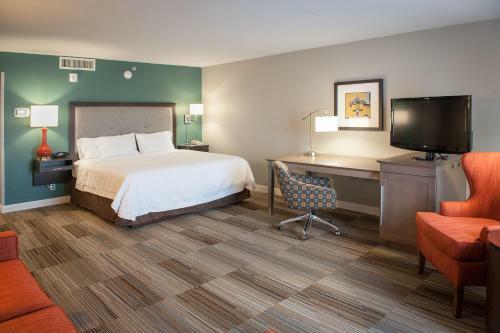 the hotel Hampton Inn New Orleans/St.Charles Ave so we can give you detailed rates for the rooms in the desired period.